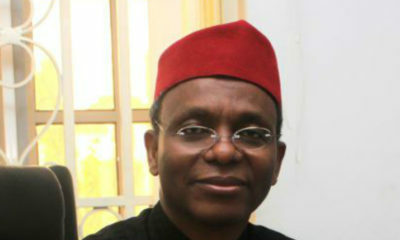 The Kaduna State Governor Nasir El-Rufai has revealed that the state’s educational reforms is getting support from international organizations and donor agencies. 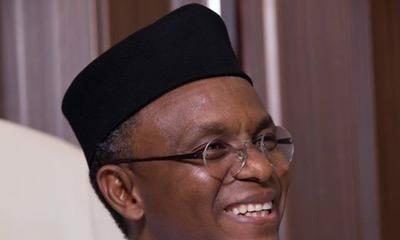 El-Rufai revealed this on the state’s Facebook page, adding that the reforms are being closely monitored by the International community. 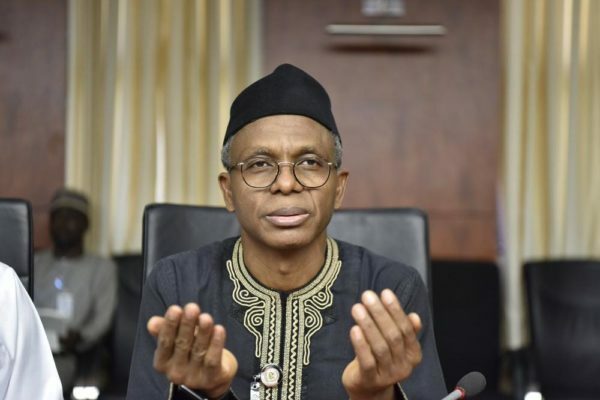 The Kaduna State Governor also revealed that the state will provide incentives for new teachers, which include a new salary scale for all teachers, and provision of houses for those posted to rural areas. 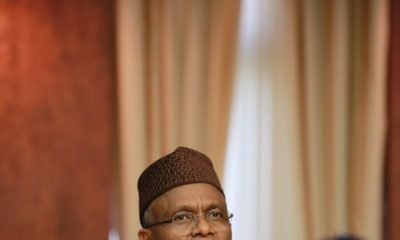 He said the Ministry of Education will provide designs for construction of buildings with at least six flats for teachers and a bungalow for head-teachers in rural schools.